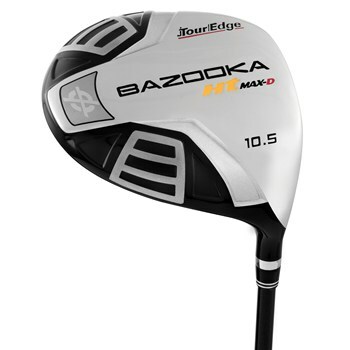 • Super light weight driver delivers power off the tee and faster swing speeds. • Sloped crown and aerodynamic shape reduce drag and improve airflow. • 460cc titanium head provides distance and forgiveness. • Deep face and huge sweet spot deliver maximum power from more of the club face.